Best director alive today? Yes. Martin Scorsese, for me he isn't just a name, He is my favourite director of all time. I have simply adored whatever Scorsese has done with his films. He has come making the film with directors like Stanley Kubrick and still is making with contemporary directors like David Fincher. Scorsese's career has spaned slightly more then five decades, that itself is an accomplishment, he hasn't stopped making films, and may still has some more masterpiece left in him. His career has ups and downs, there are not so great films in their at moments, but when he has to create a masterpiece he certainly does. What else I can say about him he is a true auteur. Know as Fear & Desire was to Kubrick, Who’s Knocking At My Door is to Scorsese. This is his debut film. But certainly not even close to his best, in many ways his official debut is called Mean Streets, but I looked forward to writing about his early full length features as well. This film is highly entertaining, it is just brilliant at managing it’s pace. It is Scorsese’s small little film, but I won’t be seeing this again anytime soon. Just a small little decent film. This was Scorsese’s first take on Crime films. This set out to be a revenge story. Again it is a small film under 90 minutes and Scorsese managed to pull my focus in that itself. This film is flawed at moments, as it is his earlier works. But it certainly is very enjoyable to watch. It took almost a Bonnie & Clyde style of filmmaking. Man & women working together. Favourite Moment: The epic killing scene. Then came the turning point, the film that was premiered in Cannes under Directors Fortnight section. Scorsese’s first ultimate crime-drama, impressed audiences as well as critics, for me it is one of his absolute best. This is one of his most original work till date. It showcased the life of gangsters, in a fashionable way. I can love this film for it’s performances and acting itself, and also the first scene, that is one of the best opening scene’s ever according to me. Favourite Moment: The fight in the bar. This time Scorsese followed the romance genre. He did it in style. Romance has never been my genre, but I somehow like this film. It is very subtle and realistic. It is a small little story of a women and his child. But still this is far from being his absolute best work, but it was nice to see Scorsese doing a little experiment, this time he showcased about women, like in Mean Streets he showcased about man. Favourite Moment: The conversation shown in the above picture. Oh My God! We are into the 1976. There it comes, the ultimate Scorsese’s magnum opus, this is by far Scorsese’s best work. Not just his best, this is my favourite film of all time, yes NO.1, that itself gives you how much I love this film. It is a film that also changed my life, after watching it I immediately knew I wanted a career in films. This is a film I can relate to a lot. Everything is perfect in the film. It is a flawless piece of work, and it is a landmark in filmmaking. This is the film which raised Scorsese’s bar. Weather it’s screenplay, direction or acting everything is top notch in the film. Favourite Moment: I love the whole but it has to be The epic rampage. After one year, Scorsese directed a musical drama, different from what he had done till that time. Now this is easily one of his weakest films. It’s pacing, and some dramatic/musical elements of the film didn’t managed to impress me as his other works. But still the storyline of the film is pretty interesting. 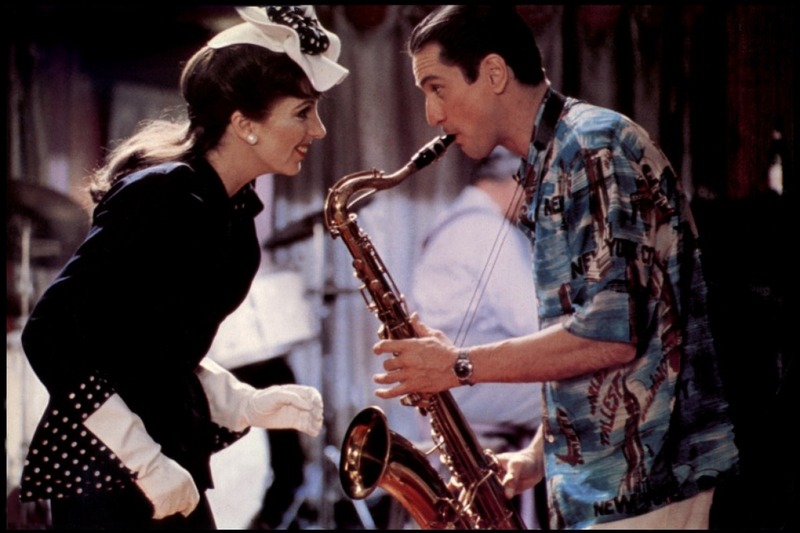 Performances from De Niro and Minnelli are great. But certainly not the best day for Scorsese. Favourite Moment: The scene showcased in the above picture. Then came, the third masterpiece from Scorsese if we go time-wise. This is arguably known as his best work, it is easily his second best for me. 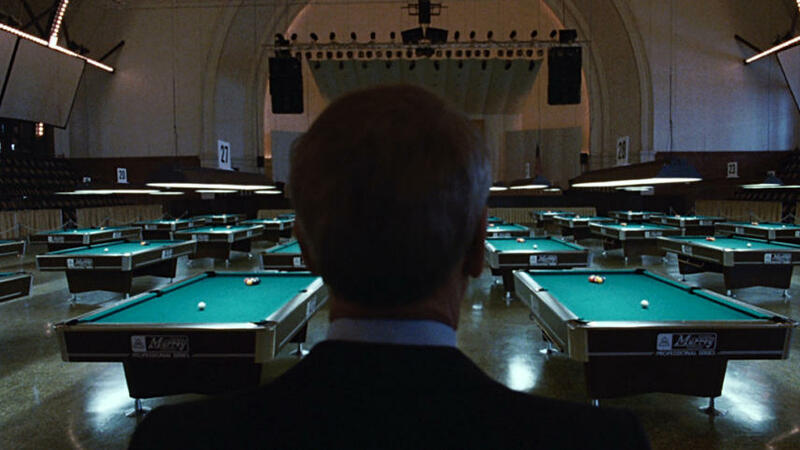 This is Scorsese’s most powerful and manly film ever made. It also by far the best boxing film or infact the best sports related film I’ve ever seen. This film is flawless piece of filmmaking. It has some of the most path-breaking moments in film history, weather it is the opening credits or the ending. It is a complete blast from start to finish. His most emotionally draining side by side most impactful film. Favourite Moment: It has to be WHY? Martin Scorsese’s most underrated work till date. 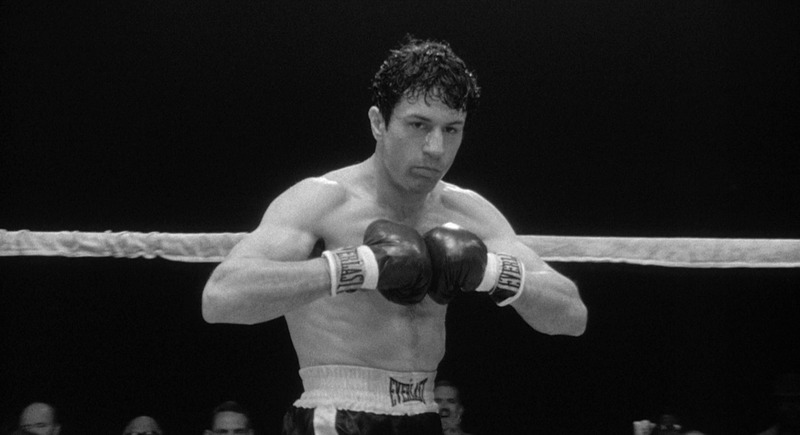 This is one of his very best, it tackles with a subject which wasn’t easy to showcase but Scorsese did it with his perfect and top-notch direction. This is one of my favourite comedies of all time, but it’s heart lies between it’s characters. 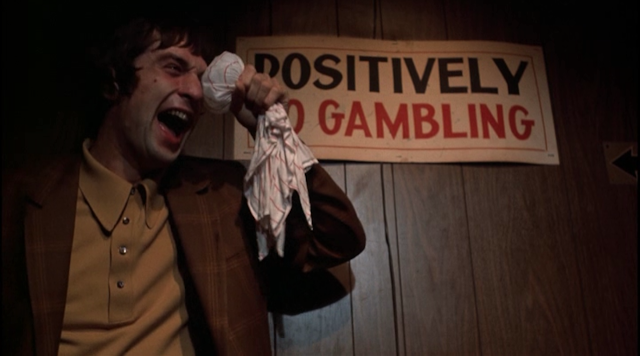 This might be the most enjoyable Scorsese film ever made. 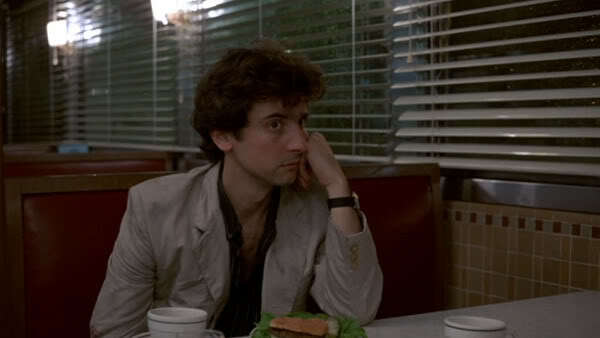 I also think this is one of De Niro’s very best performance, I still feel bad why it got under-appreciated back then, but thank god it is now known as one of his best work. 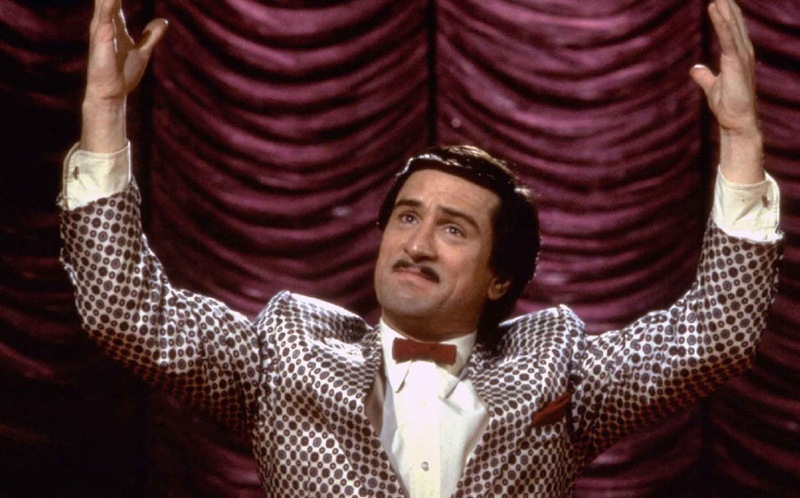 Following the comedic tone, Scorsese directed another dark comedy film. Which I think is very influential to the latest comedies in many ways. Yet, this also remains underrated. But has followed a little cult following. I have revisited this film from time to time, and I have had a laugh every single time. It is full of funny moments. Scorsese worked with different actors this time and in the end it turned out to be brilliant. It is a compelling watch, if you watch it for the first time, but even after couple of viewings it still feels fresh, as it was the first time. Favourite Moment: The bathroom scene. Tom Cruise was beginning to be a famous star at that time. 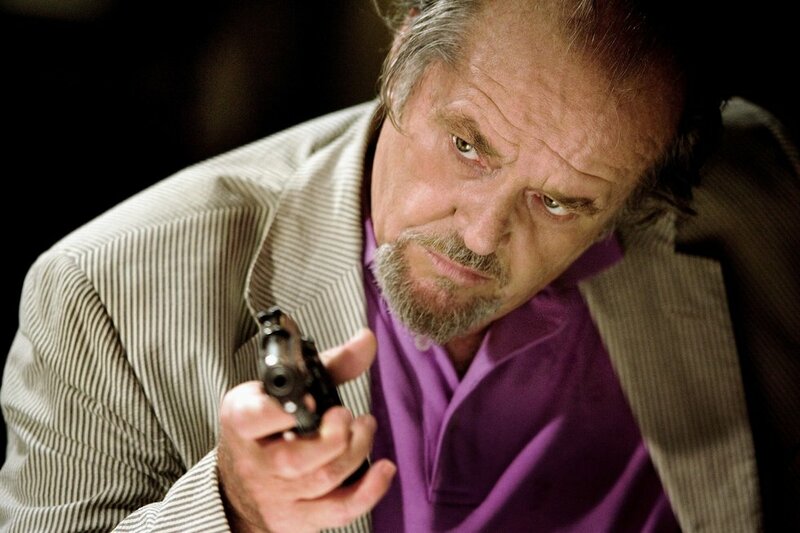 Scorsese casted him in one of his off-beat films, this was different from what Scorsese had done at that point of time. It is one of the clever films of Scorsese. It is about one of those sport which most of the people love “pool”. It features some brilliant performances from other actors like Paul Newman. It is one of his most unique work till date. Now I would not rank this in very best list, but it is very near to it. Favourite Moment: The playing of pool. 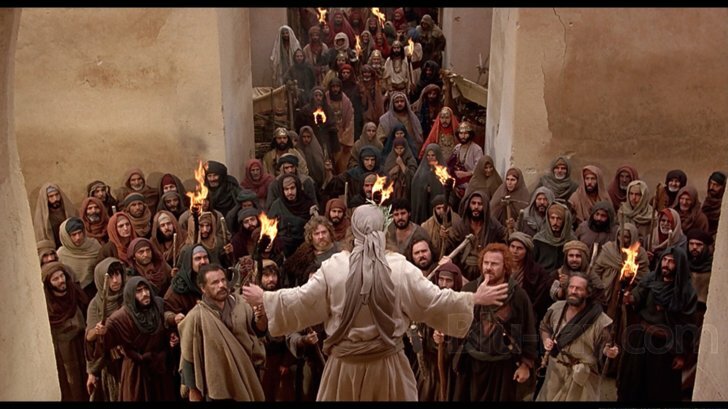 Martin Scorsese opened the gates with this film, he created a film on Jesus Christ, which in a way was religious film, but he wasn’t afraid of it. Returning with his brilliant writer Paul Schrader, Scorsese managed to capture the life of Christ, the best way possible? Arguably Yes! This film is honest, beautiful and one of Scorsese’s most passionate project till date. This film is brutally honest, and one of his very best. Arguably known as Scorsese’s best work, this might the most famous Scorsese film. It was quoted as one of the greatest gangster film ever made, some also said it is even better at showcasing organized crime then The Godfather. 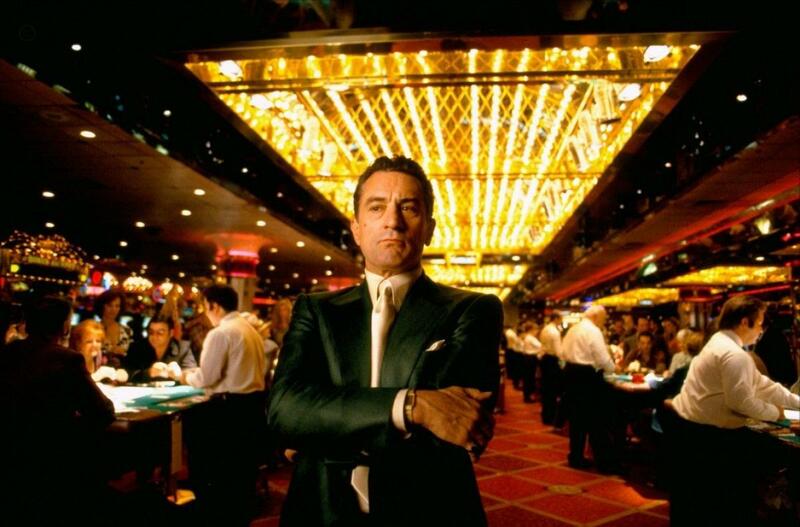 Scorsese changed the way Gangster films were seen, it showcased one of his best filmmaking techniques. It features career best performance from Joe Pesci, Henry Hill. This is film is highly entertaining and manages to make the viewer to not to take the eyes of the screen when this film is playing. The pacing of the film is unbelievable, it is utterly fast paced. What else I can say about this masterpiece, it’s Goodfellas. Favourite Moment: I'm funny how? 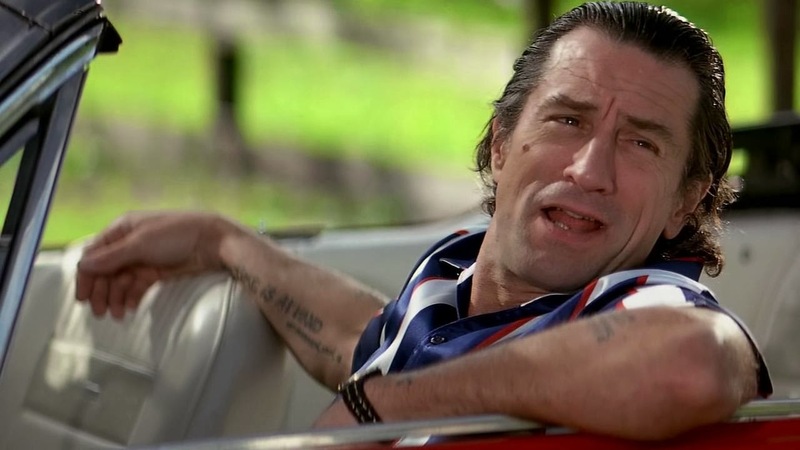 Martin Scorsese’s first remake film, I have seen the original Cape Fear and loved it, But Scorsese’s vision to the remake added a brilliant performance from Robert Di Niro. But somehow I think this film is flawed at moments. It is unrealistic at moments too. Other then performance and the tension building up, I was left slightly disappointed on the first watch. It is a powerful film, but didn’t lived up to the hype. 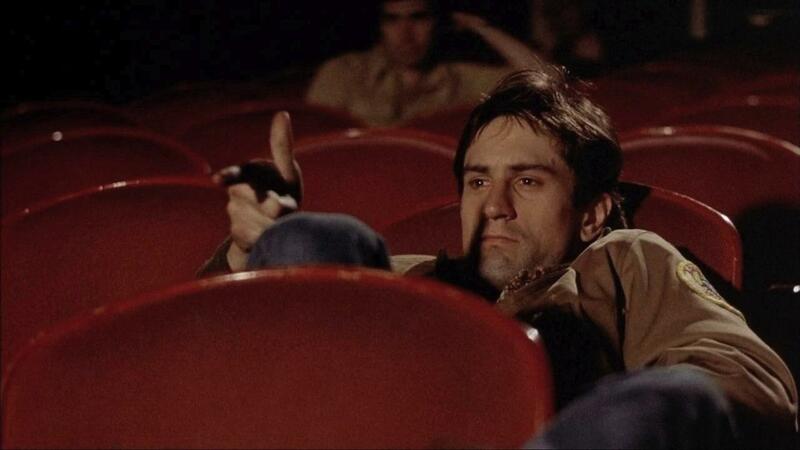 Far from his best yet still joy to watch De Niro giving one of his best performance. Another masterpiece from Scorsese arrived. This film is the best romantic tale Scorsese has ever crafted. Taking almost inspiration from the another masterpiece “The Leopard” and from another auteur who Scorsese adore a lot Luchino Visconti, in it’s style and look of the film. This is certainly the most beautiful film of Scorsese. The time period is captured beautifully. Yet it remains in many list I’ve seen far away from his best. I think in this Scorsese managed to bring out brilliant performances and gave one of his best achievement as a director. This is probably my favourite romantic film of all, or atleast one of them. After directing two gangster flicks (Mean Streets & Goodfellas), Scorsese came back with another one. 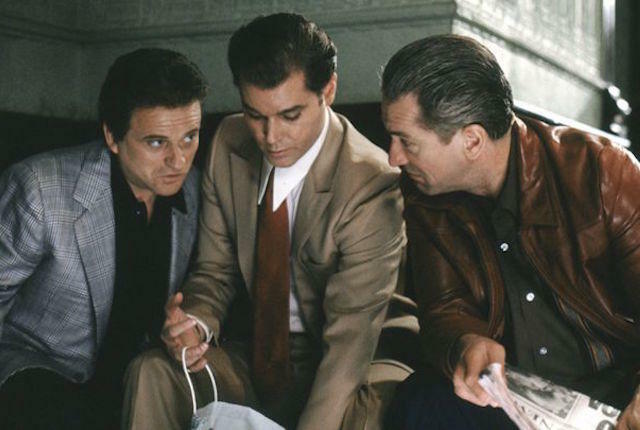 It was criticized back then as not being as good as Goodfellas. Is comparison the only answer left to decide weather a film is good or not. This film is one of Scorsese’s very best. He took almost the same technique in Goodfellas. This time he told the story about the Casino people, the politics involved in it. This is one of Scorsese’s higher budget films, yet Scorsese didn’t lost his touch. This film is highly entertaining and one of my personal favourite Scorsese. Yes it may not be as good as other two crime-drama’s he has created, but as far as scale and epicness is concerned this film is great. Favourite Moment: The introduction to Casino. Scorsese did another biography, this time it was all about the great and widely known as Dalai Lama. With The Age Of Innocence is his most beautiful film, this might be close, as second it features some really great cinematography. It has a great score which suits the film really well. Though, I didn’t expected much from this film, but it surprised me, it turned out to be a good film. This is surely one of his underrated works. Scorsese returned with his great writer Paul Schrader again, but this time the result wasn’t as great as the other films. This is by no means an awful film, but certainly it isn’t great too. 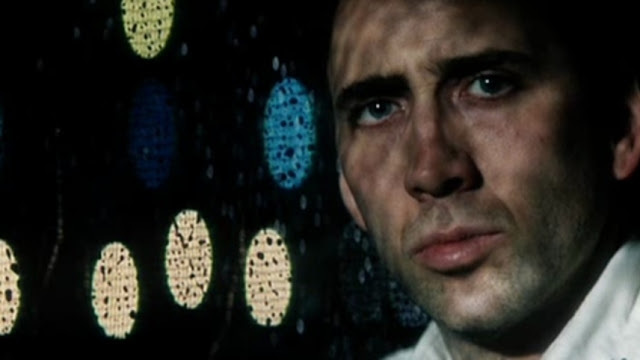 It is drama-thriller with probably career best performance from Nicolas Cage. It is flawed at moments, and one of his weakest films, but one of his experimented films as well. Favourite Moment: Scene with suicide. 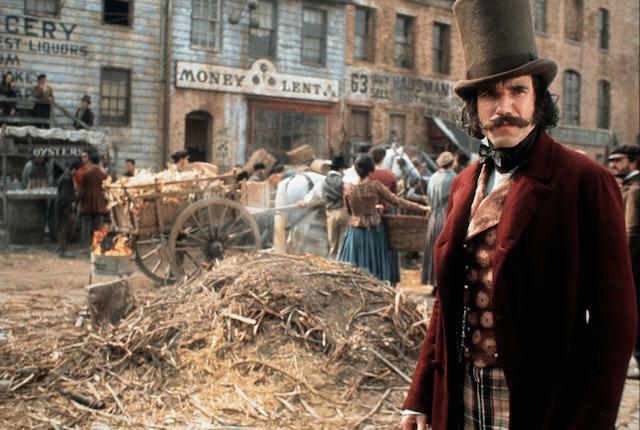 The best thing in the film is brilliant performance from the great Daniel Day Lewis, but other positives that are the capture of time-period which Scorsese has always done well. It is his fourth gangster film, yet probably his weakest of the genre. But it features some great crime-action and performance. I think it dragged down as one of his worsts maybe because of the pacing, I agree. But overall its not a bad films, just decent for me. Favourite Moment: The epic battle. This is another film of Scorsese that I can relate to because of the OCD issue with the great Howard Hughes. 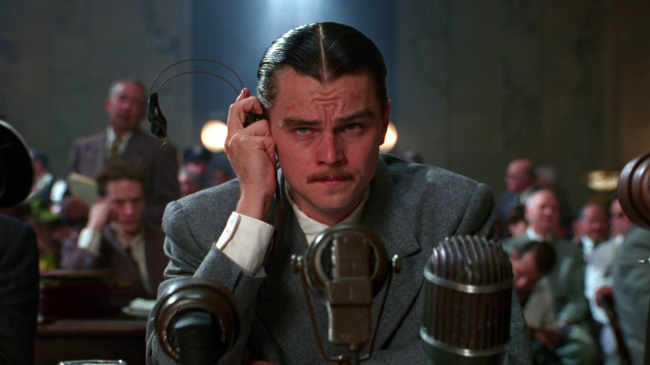 This film is one of the best biopics, no really. After two not so great films, Scorsese finally delivered his first great film of 21st century. This features probably the best performance from Leonardo DiCaprio. It captures the life of Howard Hughes pretty well. The pacing might be a slight issue as complained by many, but what I can say is Howard Hughes had that kind of a story maybe, there way no other way I guess. Favourite Moment: Bathroom "hand wash". The film the earned the legend, his long awaited Oscar. Though it wasn’t a big deal even If he didn’t got it, he would still remain a legend to me anytime of the day. His return to gangster flick, but this was showcased with the balance from the police side and the criminal side as well. This was the second remake from Scorsese, and I can say I liked it more then Infernal affairs. It is a modern take on gangster. It is extremely well paced and acted. The direction of Scorsese is showcased very well. This might just be his best film of 21st century. Favourite Moment: The elevator shootout. Scorsese tackled a new genre here “mystery” and he did it perfectly. 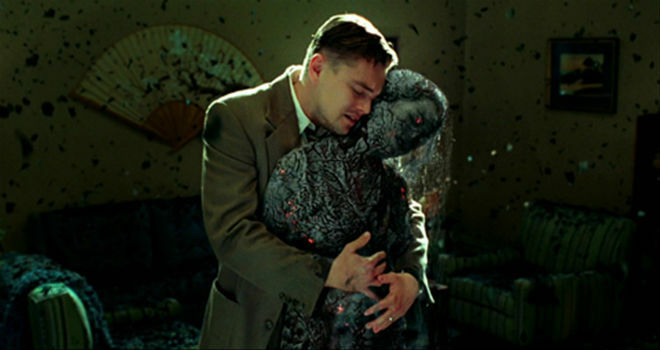 Shutter Island is a film that inspired a little story I have written. This film leaves you wait what the f**k did I just saw? It is very well performed and the mystery is revealed very patiently and with perfect direction. This is one of his best for me, mystery is probably my favourite genre after crime, and this is one of the best of that genre. This is just one of the finest psychological thrillers of all time, it is so well executed. 2010 was a great year, and this might be my favourite of the year after The Social Network and Inception. Scorsese directed an offbeat film, I read somewhere he made Hugo, because he wanted to have one film that his daughter can watch, and he tackled this genre pretty well too. Scorsese is the director who experimented with his genre and created great films out of it. 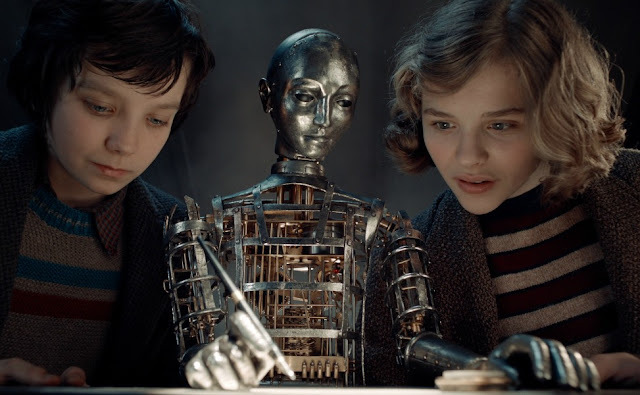 Hugo is a small tale of a boy and a girl. This might be one of my favourite “family” films of all time. 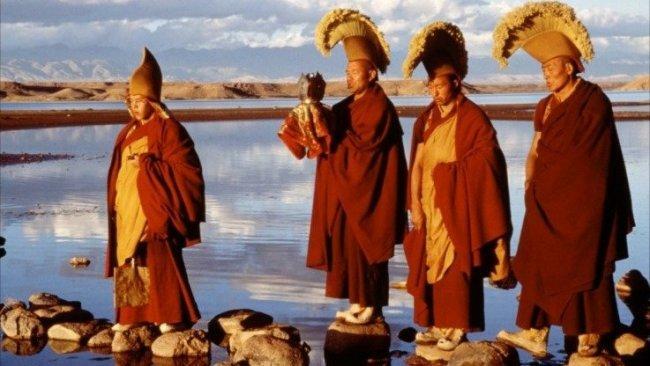 It is visually stunning and very well directed. Favourite Moment: A trip to moon. His last film was another masterpiece, it is his longest film till date and it never felt so, extremely fast paced, with a great use of narration, and brilliant level of storytelling. This might just be one of the coolest film of this century. The use of music is just like the classic Scorsese. Humour? This film always leaves me laughing even after watching it. One of the most rewatchable films for me. This showcased the return of the old Scorsese. It is a modern masterpiece. Jordon Belfort had such an amazing life and it was showcased in the film the best it could. 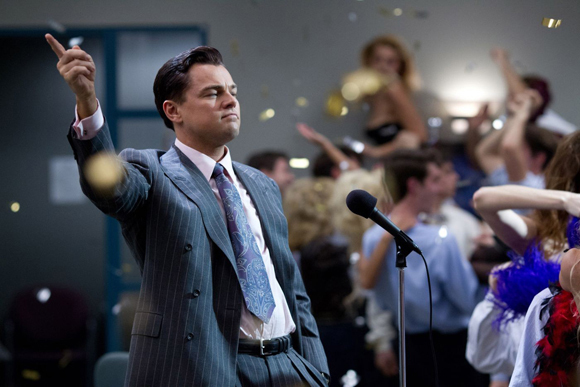 Favourite Moment: The first speech of Jordon Belfort. 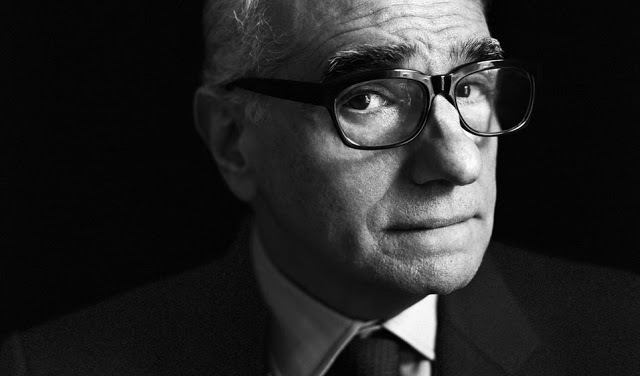 So what is your favourite Martin Scorsese film and why?